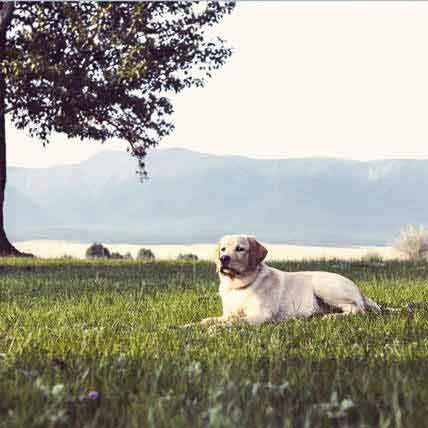 Advantix protects your dog from pesky fleas and ticks for up to a month once administered. But how does it work? 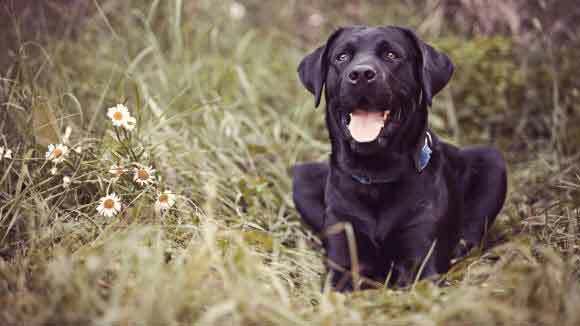 Here is an in-depth look at how K9 Advantix actually works and protects your dog. When you apply your dog’s Advantix or other flea preventative, do you ever think about how it works? It’s not only an interesting process to understand, it can also help you to stay on schedule and apply the product correctly, both of which are incredibly important for full protection. So how does K9 Advantix II for Dogs work? Let’s take a look! K9 Advantix II for Dogs is a waterproof, once-a-month topical treatment that repels and kills fleas, ticks, mosquitoes, biting flies, and lice. Advantix kills fleas in all life stages to prevent their development, and keeps your dog safe from diseases that are commonly transmitted by parasites, including Lyme disease and ehrlichiosis. Advantix is safe to use on dogs and puppies 7 weeks of age and older. This product should never be used on cats. 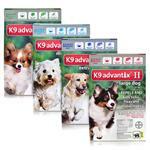 How Does K9 Advantix II for Dogs Work? 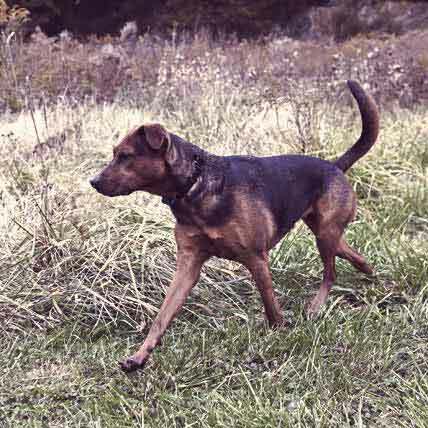 K9 Advantix II is applied evenly to two or three spots on the top of the back from the shoulder to the base of the tail. The product is then absorbed into the skin and becomes part of the sebaceous system, which produces natural body oils. 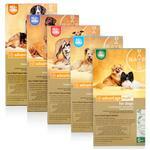 Your dog’s body oils distribute the product evenly over their entire body. Imidacloprid and Permethrin are insect neurotoxins that kill existing parasites by attacking their central nervous system. The ingredients works to poison the insect but not kill it immediately. This way the pest has time to return to their nesting site and infect others before dying. 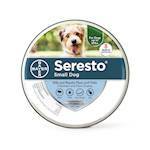 These insecticides also repel pests before they have a chance to bite or attach themselves to your dog’s skin or coat. Pyriproxyfen is an Insect Growth Regulator (IGR) that stops the development of parasites and thus prevents them from reproducing. K9 Advantix II for Dogs kill fleas within 12 hours, reinfesting fleas within 2 hours, and prevents infestations for up to a month. 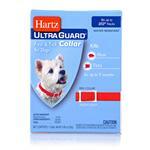 Keep up with your dog’s monthly treatments to protect them from parasites. 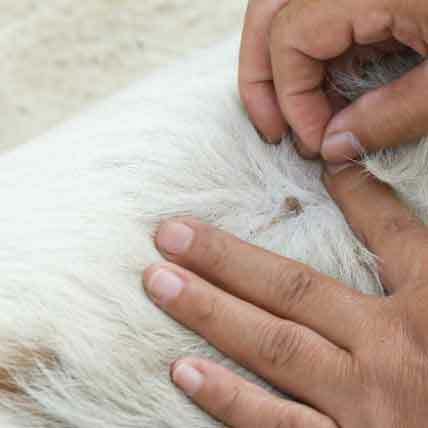 Do I Need Flea and Tick Protection Where I Live? I applied this a little over 24 hours ago, and just found a live flea. Shouldn't they all be dead by now? 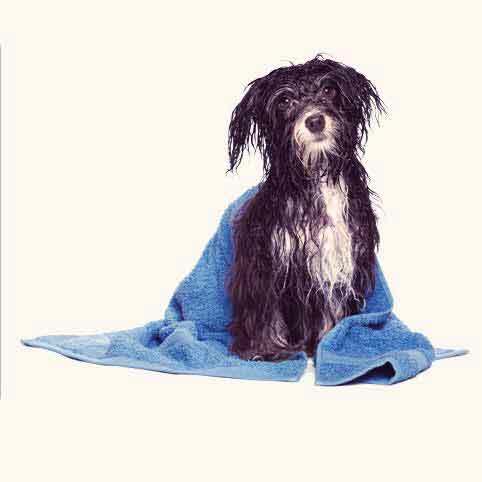 Can Bathing My Dog Affect their Flea Treatment?